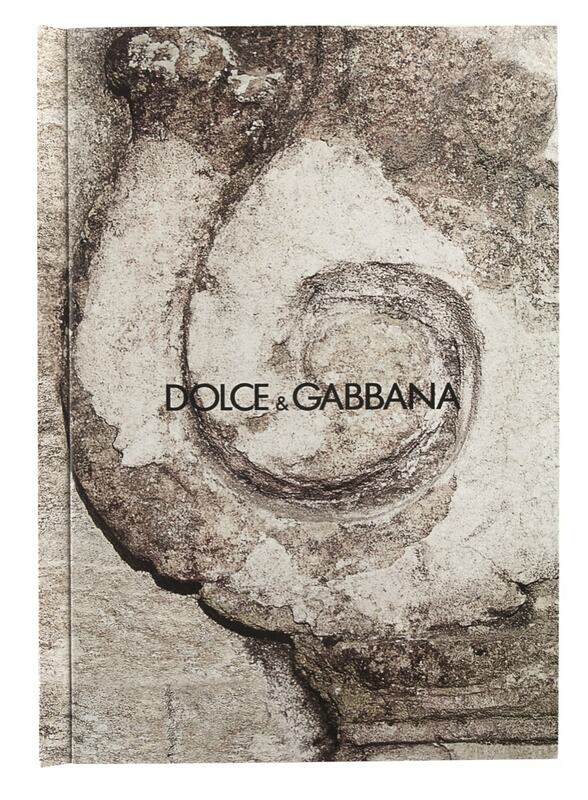 The fashion powerhouse, Dolce & Gabbana, was preparing for the launch of their new perfume. To stand out, they wanted to address Marie Claire UK subscribers using an innovative marketing tool that would be impossible to ignore. Americhip worked with D&G, IPC Innovator and the agency MediaCom, to create the UK's first ever Video in Print magazine insert featured in the October issue of Marie Claire UK. Before the magazine even hit newsstands, the ad caused major buzz worldwide, with articles, videos and photos hitting all major press outlets. The insert featured Americhip's patented 4.3" VIP screen and typically provocative Dolce & Gabbana imagery resulting in a compelling and captivating ad. If that wasn’t enough, the stunning black and white video featured in the insert was filmed by the acclaimed photographer, Marino Testino. "We are so delighted and proud to be the first UK magazine to bring our readers this fabulous technology. Having the video in the magazine is a truly magical experience. With additional support on www.marieclaire.co.uk and our social media channels, it has already become a 'must see' experience."